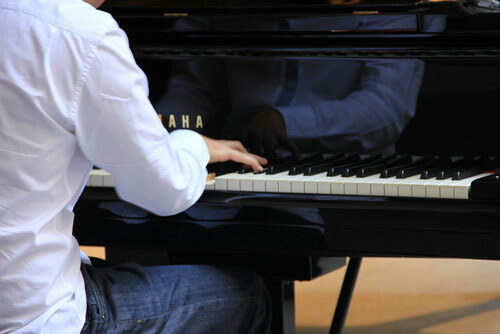 palaces will open their courtyards and gardens to the fourth edition of WineTown, an event offering an unusual combination of quality wine tasting, concerts and performances. 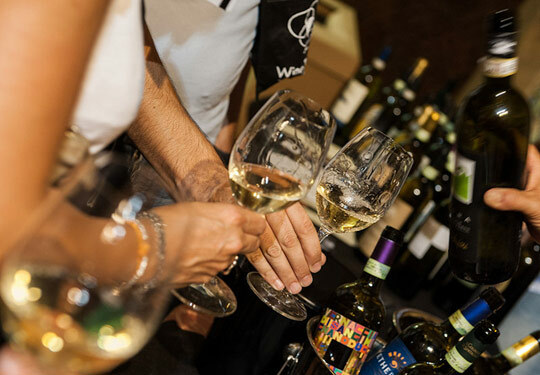 This year the event will take place in May instead of September, favoring the presence of wine producers, who are otherwise busy during the harvesting season. 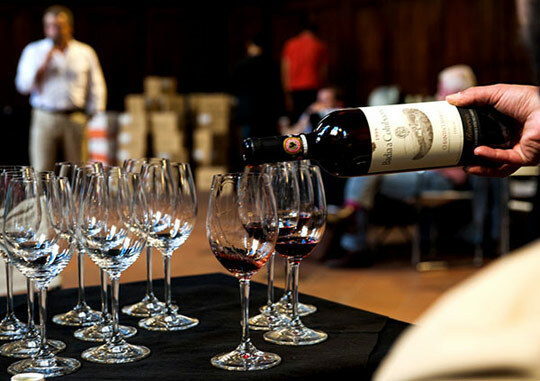 In addition to historic brands such as Antinori, Mazzei, Montevertine, the Borro Ferragamo, Badia a Coltibuono, Rocca delle Macie, Ruffino, Chianti Classico Consortium, special attention will be given to small businesses representing the historic Sangiovese Purosangue vine. 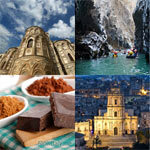 Food will be present in the form of different varieties of characteristic street food such as: Puglia’s bombs, lampredotto, panzerotti, pizza, sausages and ethnic foods. 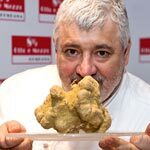 The two days event will not only feature a unique fusion of jazz music, street theater performances and oenological and gastronomic flavors, but also offer access to some of Florence’s most prestiguous and unique palaces, some of which are otherwise not open to the public. 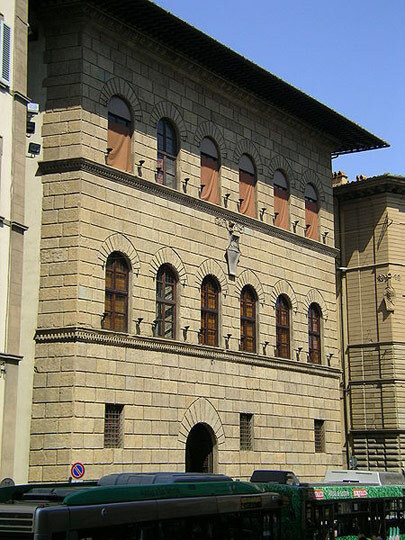 The imposing 15th century building was built for the Pitti family, a family of bankers and merchants, rivals of the Medici, according to the plans of Brunelleschi. 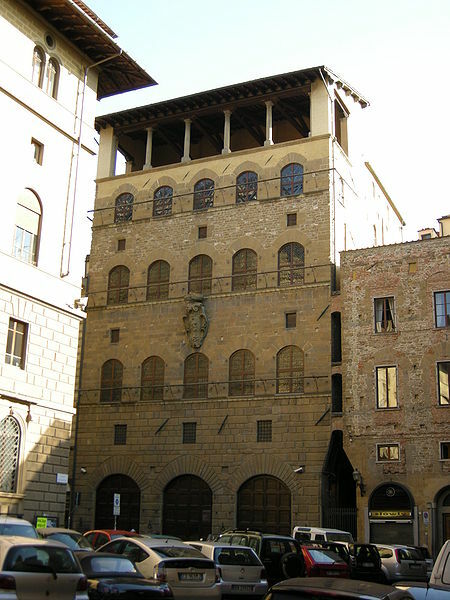 The original, smaller palazzo was enlarged to its current size when it became the primary residence of the Medici in 1549. The palace was further slightly altered by the House of Lorraine in the early 18th century. 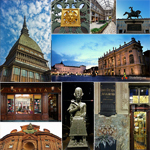 Today the palace houses several museums. 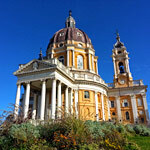 Its gardens, the Boboli gardens, are one of the finest examples of an Italian garden. 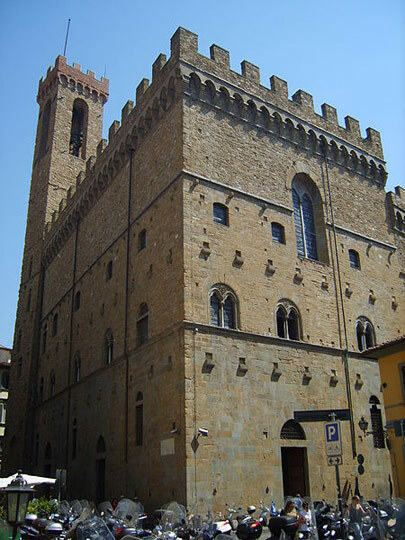 Palazzo Pazzi Quaratesi is also known as Palazzo della Congiura, because its construction was commissioned by Jacopo De’ Pazzi , one of the members of the great conspiracy (Congiura dei Pazzi) by rich Florentine families against the Medici. 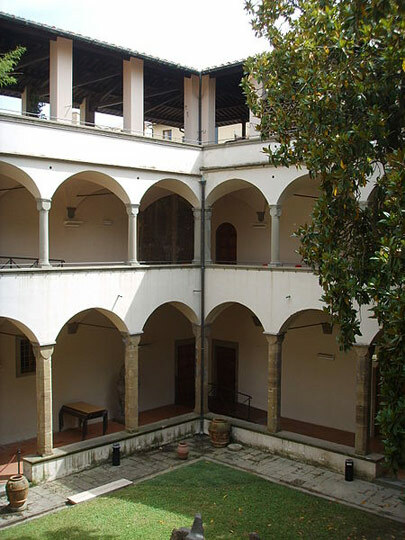 The conspiracy marked the ruin of the house of Pazzi. 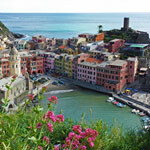 The building is one of the finest examples of Renaissance architecture in a private building. Palagio di Parte Guelfa was built at the time of the war between the Guelfi and Ghibellini families (known in English as the Guelphs and Ghibellines). The Guelphs and Ghibellines were factions supporting the Pope and the Holy Roman Emperor, respectively. 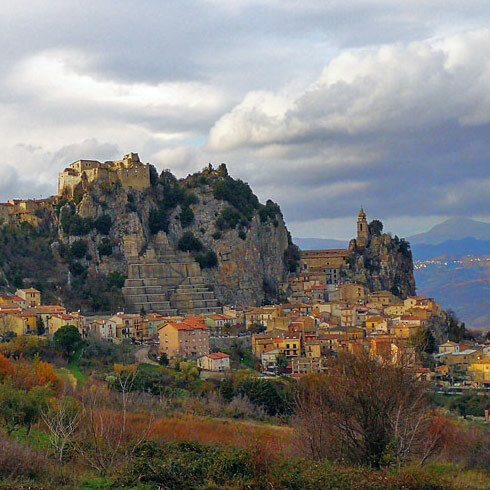 While the division between Guelphs and Ghibellines was particularly important in Florence, the split between the two parties also kept many of the other city-states in northern and central Italy divided and devastated by civil war during the 12th and 13th centuries. The Guelphs usually included merchants and burghers, while the Ghibellines tended to be noblemen. 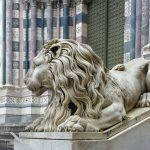 By 1300 the Florentine Guelphs had divided into the Black Guelphs and White Guelphs. The “Blacks” continued to support the Papacy, while the “Whites” were opposed to Papal influence. Ultimately the “Blacks” took over control of Florence. The name “da parte Guelfa” indicates to which party the building belonged. 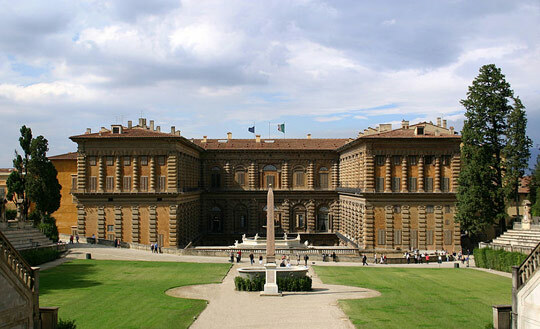 Initially the seat of the Government, the Palazzo then became the private residence of Cosimo I, before he moved to Pitti Palace. 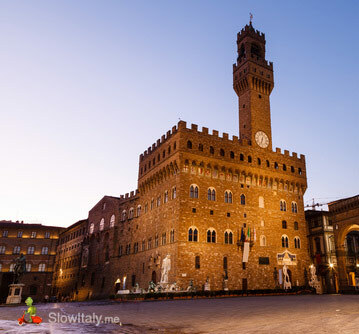 Hence, its name Palazzo Vecchio, the old palace. 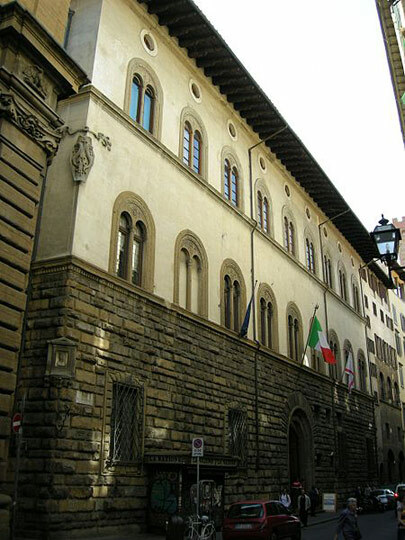 Located outside the palace, with a direct access from the outside to the right of Florence’s town hall, the Chamber of Arms was used for storing weapons and ammunition. Built in the second half of the 14th century by the Davizzi family, the tall three-story building was purchased in 1578 by the Davanzati family (their coat of arms is still visible on the facade). 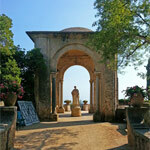 It remained their property until 1838, when it was divided into different flats and lost some of its grandeur. The architectural structure is an interesting example of a 14th century house showing the transition stage from the narrow and vertical medieval tower-house to the more spacious Renaissance palazzo, arranged around a central courtyard. 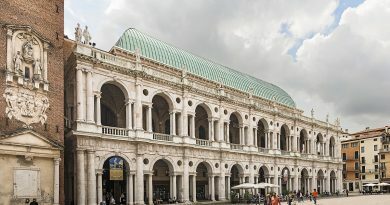 The three-arch loggia, now closed by large doors, was once open to the street and used as a shop. Palazzo Davanzati now houses the Museo della Casa Fiorentina Antica (Museum of the Old Florentine Hous) with artifacts and furniture evoking the life of a rich Fiorentine family of that time. Palazzo Antinori is a Renaissance palace, located at one end of Via de’ Tornabuoni, in Piazza Antinori. It is one of the few Florentine palaces still in the hands of the same family, the Antinori, who have owned it since 1506. 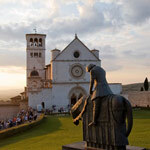 It was designed and built by Giuliano da Maiano in 1461 and expanded by Baccio d’Agnolo in 1543. When Niccolò Antinori acquired the palace, his family was one of the richest in Florence, politically active and well connected with the city’s most influential families, including the Medici. 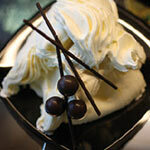 It is said that he bought the large 50-room building for 4,000 large florins. 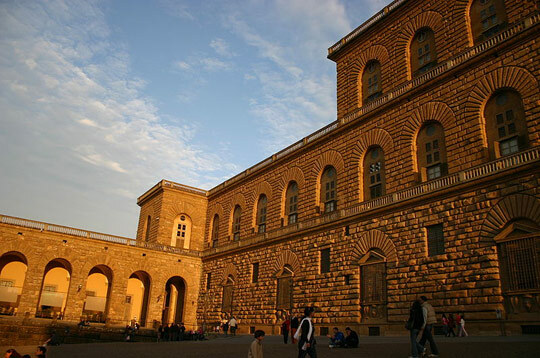 Soon the square where the palace was located, Piazza San Michele Bertelde, became known as “the piazza of the Antinori”. The architectural complex including the chiostro delle Oblate once housed the women’s department of the Santa Maria Nuova hospital. 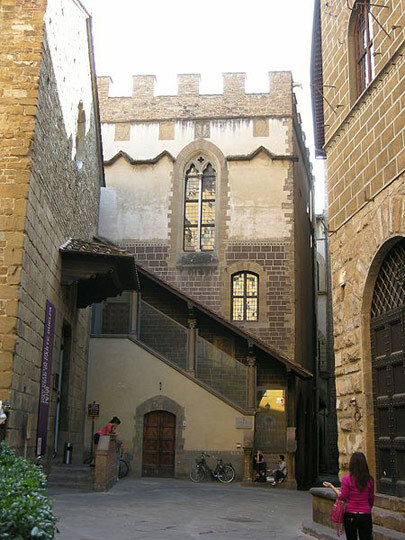 Once the residence of the governing magistrate (podestà), the Palazzo Bargello became a prison and police station (bargello) in 1502. 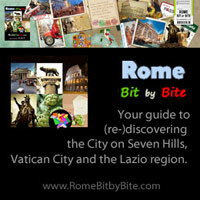 The core of the building dates from 1255, making it the oldest public building in Florence. A unique feature of the history of Palazzo Bargello is that the monument concealed a portrait of Dante painted by Giotto in the 14th century in its chapel, hidden under layers of plaster. It was the description of this fresco by Vasari that gave the impulse for the recovery and restoration of the monument in the 1840s. On July 21, 1840 the painter and restorer Antonio Marini brought back to light the portrait of the poet. Other frescoes depicting the feud of the Black and White Guelphs (one of which was Dante Alighieri) were rediscovered and restored. Palazzo del Bargello now houses a museum of sculpture and decorative arts with very interesting sections on Italian and Florentine sculpture of the Renaissance period. 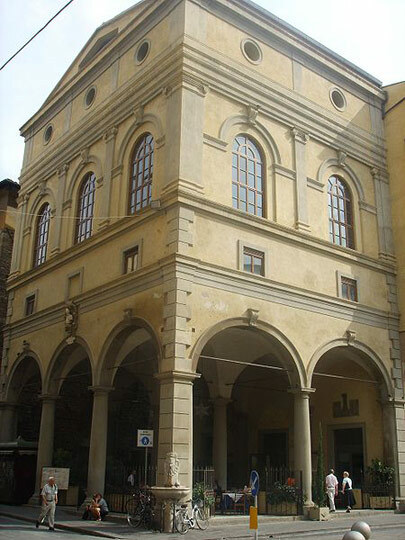 Commissioned by Cosimo II de’ Medici in 1619 to serve as a wheat market, the building was subsequently used for different purposes, among which a theater. 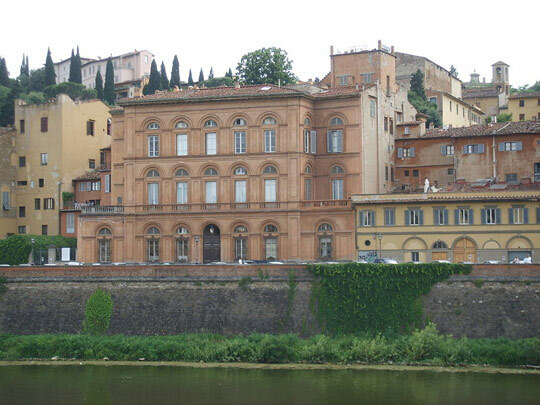 Commissioned by Niccolò da Uzzano, Gonfaloniere of Justice in the government of Florence, the 15th century residential palace became property of the Capponi family after his death. 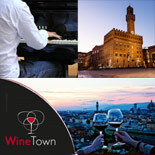 Florence Wine Town will take place on Friday 17 and Saturday, May 18, 2013, from 15:00 to 23:00. Visitors will be able to move from palace to palace by bicycle rickshaw, which can be booked on www.winetown.it or taken along the route of the event. 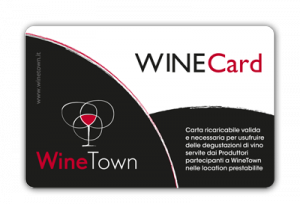 The WineCard, which gives access to the event and the various activities (including wine tasting) is a pre-paid and rechargeable card, which costs € 15,00 and is charged with 5 points. 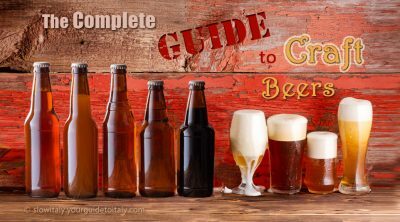 The card offers maximum 5 wine tastings, according to the wine chosen. Afterwards it is possible to recharge the WineCard with 5 additional points for € 10. 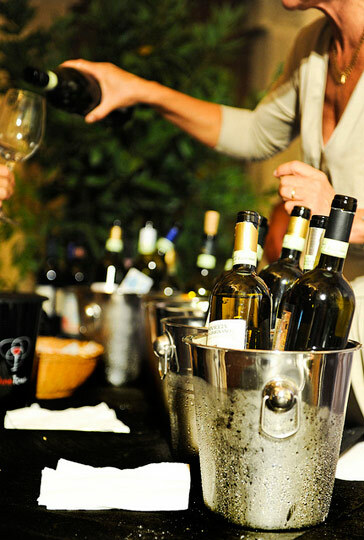 During the days of the event, the WineCard gives also access to free parking in the parking spaces of Firenze Parcheggi. 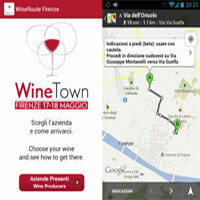 There is also an App that you can download here to help you move around the different stalls of wine-producers, displaying the route between your position and the location that hosts the wine producer of your choice. The Bargello was for centuries used to be a fort and a prison in Florence, the bell at the top of the tower was played during wars, riots or during the executions of a condemned man. 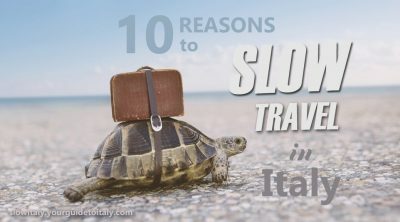 Despite his past, this palace was later converted into a museum and there were located on major works from the Uffizi Gallery and numerous collections.